A soothing shea butter clay mask high in minerals and vitamin E, designed to detox, replenish and tighten the skin. 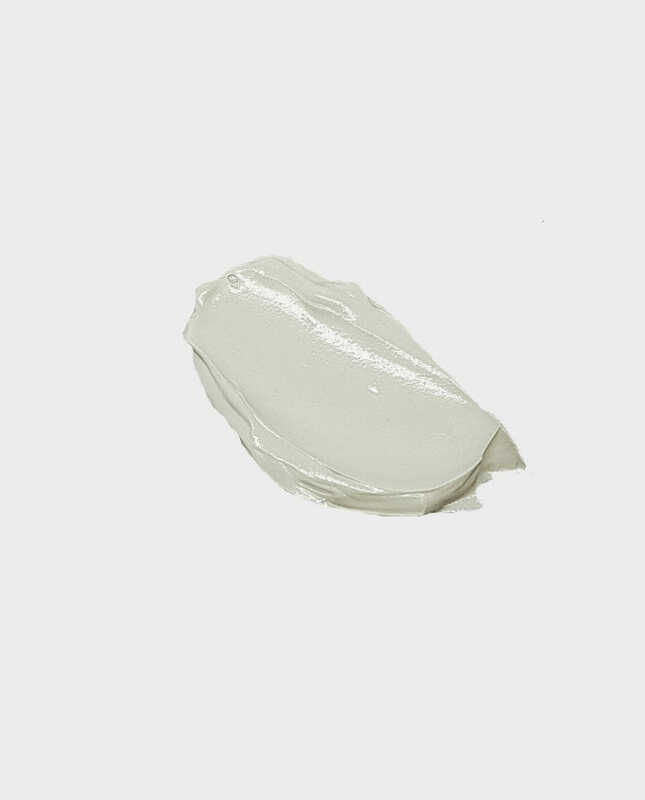 French Green Clay helps draw out impurities in the skin whilst the natural oils, shea butter and aloe vera help soothe and protect the skin from becoming dehydrated or irritated. Your skin will love you for this! MOMMA Shea Butter Clay Mask with Aloe Vera and Vitamin E helps to detox, replenish, tighten and soothe your skin. Contains rich French Green Clay to help draw out impurities in the skin to detox it. The natural oils, shea butter and aloe vera help soothe and protect the skin from becoming dehydrated or irritated. Skin is noticeably smoother and clean after rinsing off. Air pollutants, moisturisers, sweat and makeup can build up on the skin. Detox at least once a week with this shea butter clay mask to draw out the impurities and allow skin to breathe easy! Paraben and sulfate free. For best results, apply on dry, cleansed face. For an extra luxurious pampering session, use our Rosehip and Jojoba Butter Rejuvenating Brown Sugar Scrub before applying mask. Tried this as my skin was starting to look patchy, blotchy whatever you call it. I like how the clay tightens and it seems to work well to draw out all the impurities. My face just feels cleaner, smoother and tighter after each use. Thanks! This mask has really made a huge difference to how my skin looks and feels. As the clay dries it tightens, but it isn’t uncomfortable like some other masks. Once dry it is easy to remove with a warm damp cloth followed by a quick rinse. It leaves my skin feeling and looking cleaner, smoother, softer, calmer, refreshed and my skin tone more even, with no redness or dry patches. I love how this mask really draws out impurities, but is still moisturizing. My pores are noticeably smaller after using this mask, which I have never experienced with any other product, and the effect seems to last. This mask doesn’t irritate my sensitive skin. I would definitely recommend this product! Thanks!